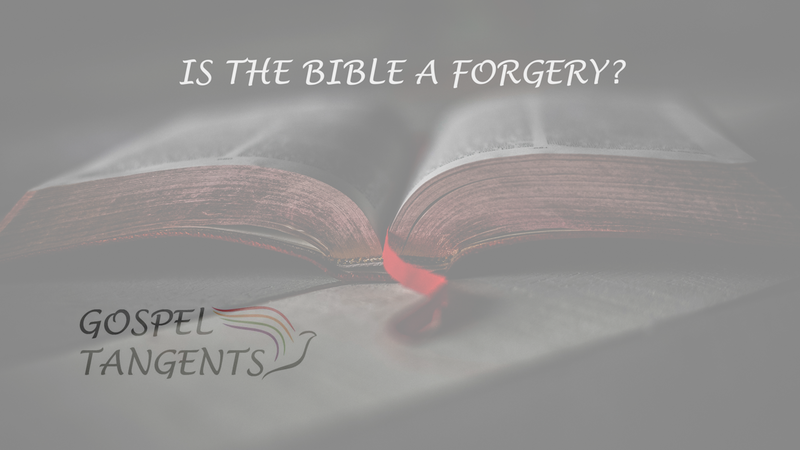 What Does Sandra Tanner have to say about Biblical Forgeries? 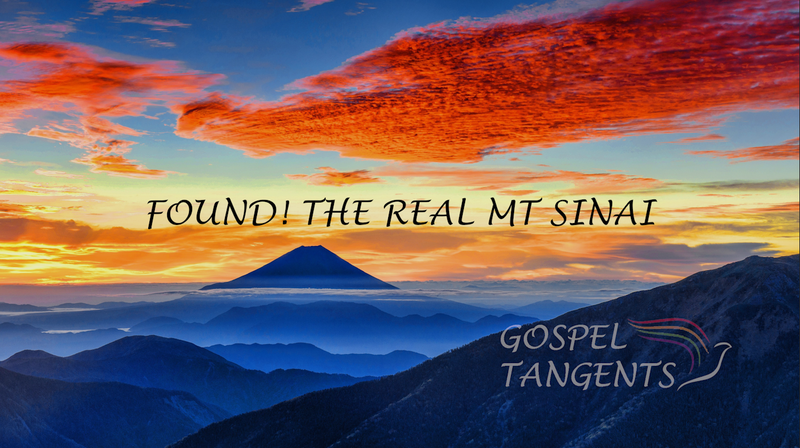 In our next conversation with Sandra Tanner, I’ll ask her about biblical forgeries, the Documentary Hypothesis, multiple Isaiahs, and several other theories critical of the Bible. Is she a Christian? Sandra: Yes. I’m a committed Christian….I go a local church here in town, Discovery Christian community. We would just be a standard middle of the road Christian congregation just following the Bible. Given her background on forgeries, what does she think of these theories? Sandra: I’ve read critical material on the Bible. I feel there is sufficient historical confirmation for me to accept the record. I mean, there really are Jewish people that live in Jerusalem, and, there really are ancient documents relating to the Bible. We have the Dead Sea Scrolls that show the preservation back before the time of Christ and we have New Testament documents back into, as early as the 130 A.D. We have part of the Gospel of John, so I feel that historically we can show the preservation of the texts and on the New Testament, we are really on strong ground as far as the documents being the earliest record of Christianity. Now one can say, “I don’t accept their story.” One can say, you could say that’s really what the early Christians believed, but did it really happen? So, then it’s a matter of faith whether you’re going to accept Christ’s resurrection. Sandra: Well I don’t know that that’s necessarily true. The earliest Christian writers accepted the designations. I mean, they were always known as being written by those guys. There are some scholars who believe that the Book of Isaiah was written by more than one author, although most scholars at BYU believe in a single-Isaiah theory. What does Sandra think? GT: …as far as the argument, that the BYU scholars would make that there was just one Isaiah not four Isaiahs, would you tend to agree with? Sandra: I would be more to their side of view than the critic side of Isaiah. Are you surprised? Do you agree with Sandra? Check out our conversation…. and don’t forget about our other interviews with Sandra! How does Sandra Tanner feel about evolution, biblical literalism, and biblical forgeries?